We take a look at Middlesbrough in depth this time. Are there any gems to be had in the side sat 15th in the #EPL? We'll also look at Hull's recent upturn in form under the new boss, and find out it #MCFC wonderkid Gabriel Jesus should still be in your squad. 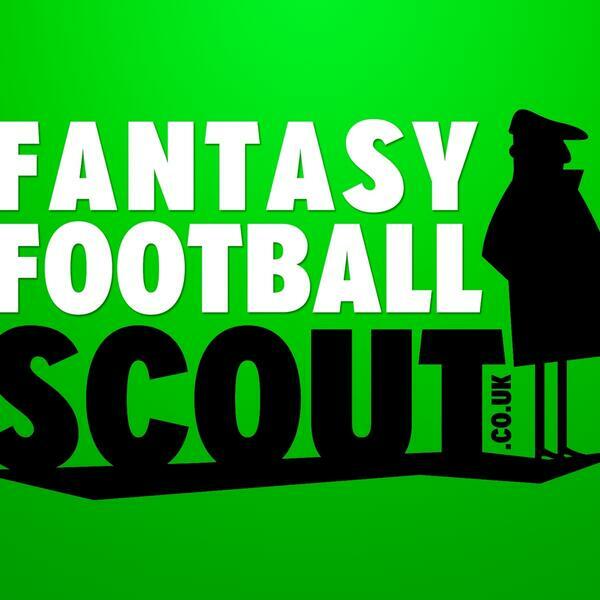 Andy Lawson & Joe from fantasyfootballscout.co.uk are ready for you to click play.